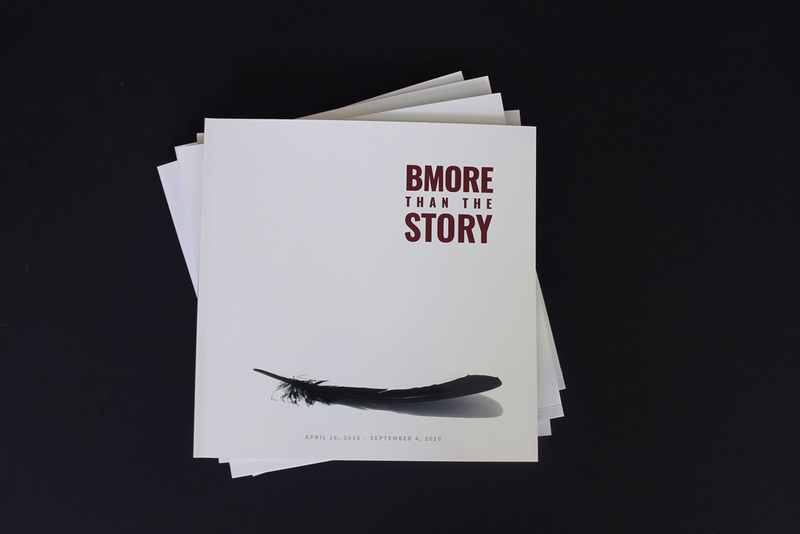 In addition to being a Co-Creative Director for the "BMORE Than the Story" Exhibit, I was also responsible for creating the catalog that is being sold at the Reginald F. Lewis Museum. 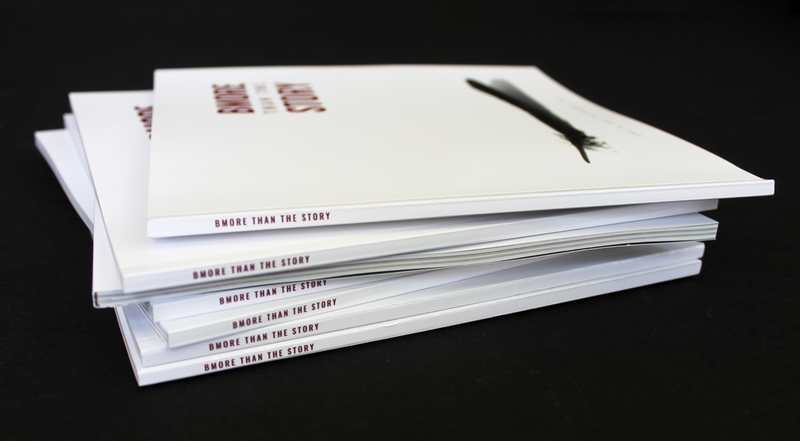 I designed the catalog to not only showcase the exhibit components, but also to give more insight into the whole process and all of the work that went into creating this space. The catalog continues to share the voices and opinions of the AFSIVA students and shows other ways the students expressed themselves through art. Overall, I created a clean design that was cohesive with the rest of the exhibit and tied together numerous subject matters. Infographic I created to visualize the turmoil that has been growing in Baltimore throughout the decades. The graphic translates the data into something compelling that forces the viewer to ask questions and look further into the issue.